Richard Serrano is professor of French and comparative literature at Rutgers University. This book argues that the tension between Arabic poetry and the Qur’ān dating back to the seventh century, when the Qur’ān was first recited, is a primary generator of meaning in the Arabic Literary Tradition. Four case studies illustrate how this tension is a creative force. What, for example is the relationship between the Qur’ān, poetry and other genres of Arabic Literature ? How are the figures of the prophet and the poet linked in the life and work of 10th-century al-Mutanabbī ? 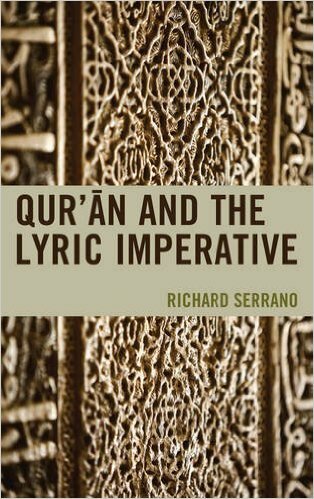 How do the Qur’ān and Arabic poetry depend on each other for their interpretation ? How do reading practices associated with the Qur’ān and Arabic Poetry inform attempts to understand the inscriptions of the Alhambra ?